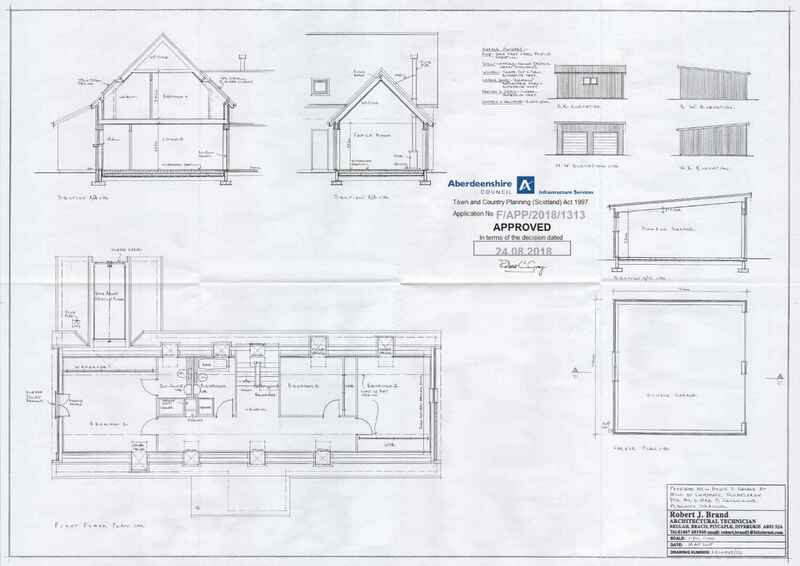 Plot app 0.5 acre with planning permission for a detached dwellhouse & garage. Fixed price £130,000 Immed entry. Viewing contact solicitors. We offer for sale the following half acre plot which has full planning permission for a detached four bedroom dwelling and separate double garage. 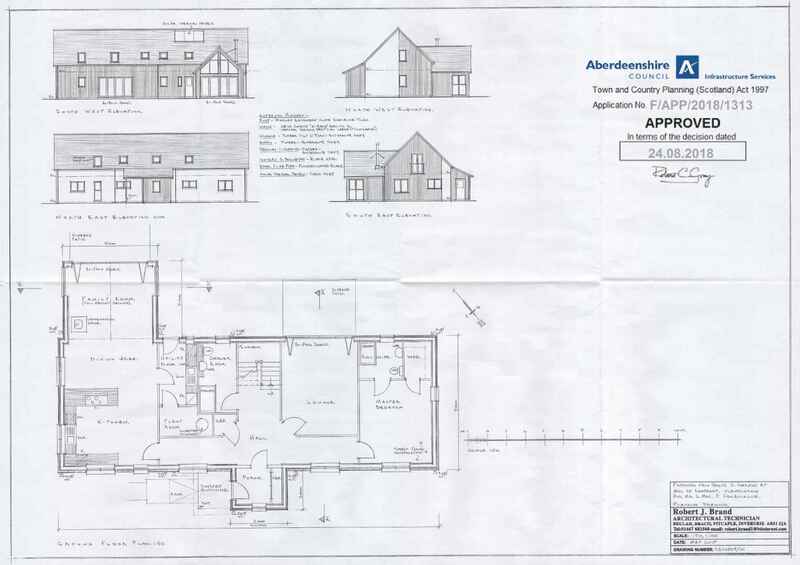 The plot enjoys beautiful surrounding countryside with open views and is situated between Oldmeldrum and Inverurie. Directions -If you are travelling from Aberdeen proceed along the main Aberdeen/Inverness road and take the second exit into Inverurie follwoing the Rothienorman road out. Continue some distance along and take the B9001 which is signposted Oldmeldrum and Lochter Activity Centre, approximately two miles further there will be a sign for Mill of Lumphart/Daviot. Follow this road along and the plot is situated on the left hand side, clearly indicated by a Ledingham Chalmers For sale sign. Location - This is an ideal location and within a very short distance of Lochter Activity Centre, it is ideally placed for those working at either Inverurie or Oldmeldrum and provides easy commuting by excellent roads to Dyce, Aberdeen Airport and across to Westhill, Kingswells and Bridge of Don. Both Inverurie and Oldmeldrum have an excellent range of local amenities including shops, recreational and leisure facilities.